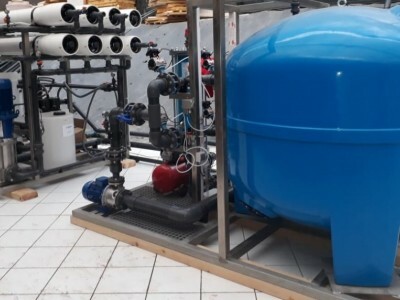 Specialists in desalination engineering, construction, commissioning and maintenance. 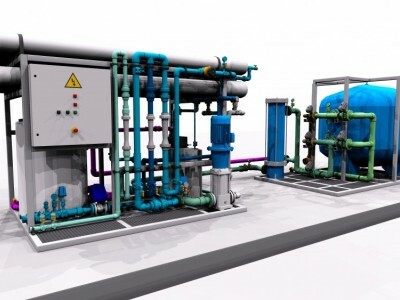 Experts in tailored design and construction of desalination plants fitted to customer´s needs. 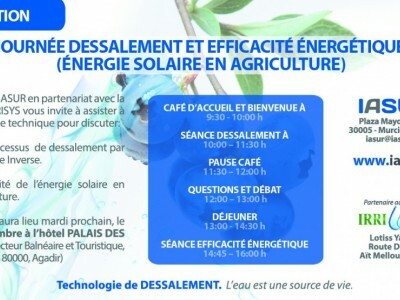 Complying quality requirements and seeking respect for the environment and sustainability of the project. 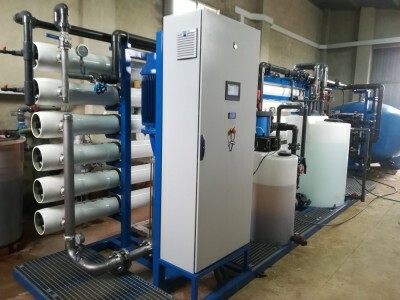 Involved in more than 500 desalination projects, IASUR has become a benchmark in the desalination sector with capacities from 50 to 150.000 m3/d, producing a total of over 15.000.000 m3/y in over 10 countries: Spain, Morocco, Algiers, Saudi Arabia, Arab Emirates, Pakistan, Mexico, Libya, India, Peru and Chile. IASUR is specialist in development of desalination engineering projects worldwide. 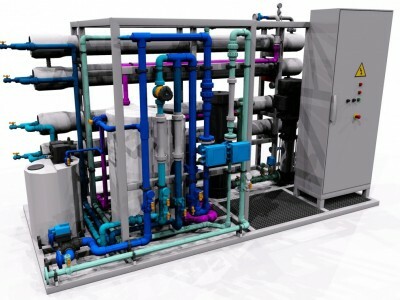 IASUR designs and builds seawater and brackish water desalination plants of different capacities and technologies, for a wide variety of uses. 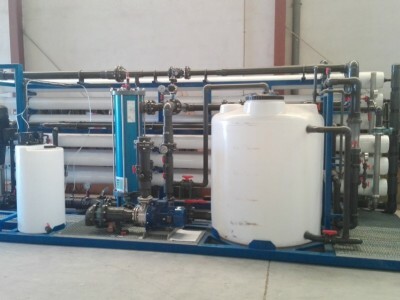 Experts in operation and maintenance of reverse osmosis desalination plants, with skilled and experienced staff for each of the specialities involved in the osmosis process. 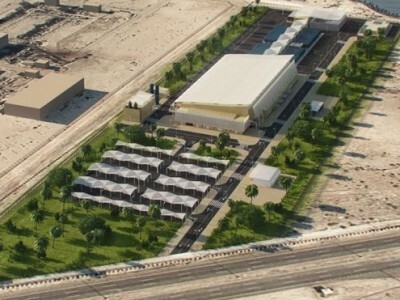 New contract for the design and construction of a new desalination plant in the south of Morocco. 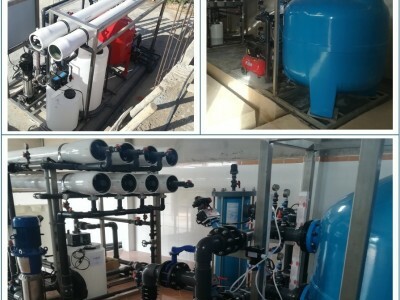 IASUR realized three reverse osmosis plants commissioning in an agricultural region in south-eastern Morocco.